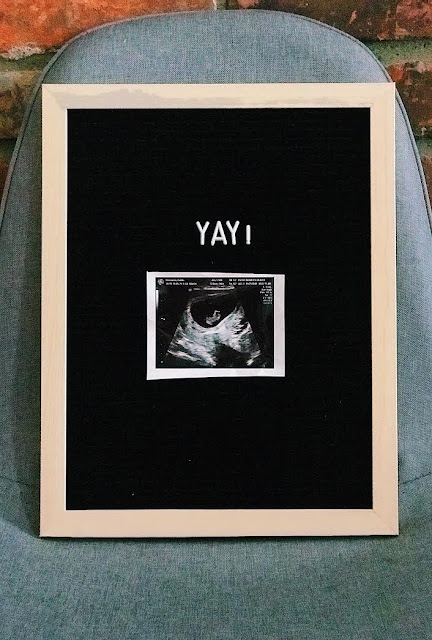 It's no secret your body goes through a million and three changes during pregnancy. 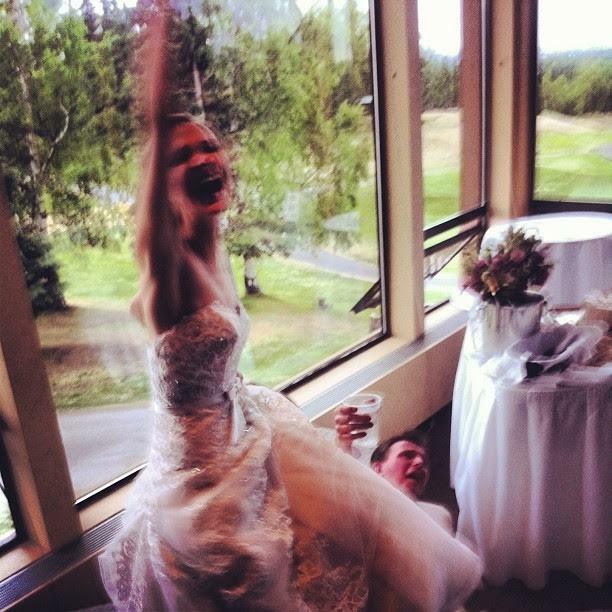 For some reason, though, I wasn't expecting too many postpartum changes. So I was in for many surprises. My figure changed in a way that even if and when I get down to my pre-pregnancy pant size I don't think I'd fit into my pre-prego pants. The hair loss thing is very, very real. And your skin might be out of sorts due to your whacked out hormones. I read that you'll likely have to change your skincare routine after having a baby. Recently, I did so. And since it's been working out for the most part (hormones will be hormones), I thought I'd share my new routine. Cleanser: In my previous routine, I used the Dove Beauty Bar to cleanse in the morning and evening. While I highly recommend this product during pregnancy as it's free of potentially harmful chemicals, it wasn't enough to reign in my postpartum breakouts. 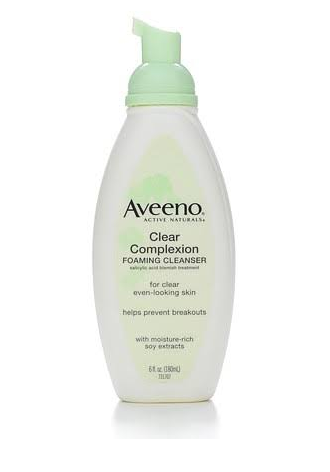 I bought the Aveeno Clear Complexion Foaming Cleanser, and it's been treating my skin very well. 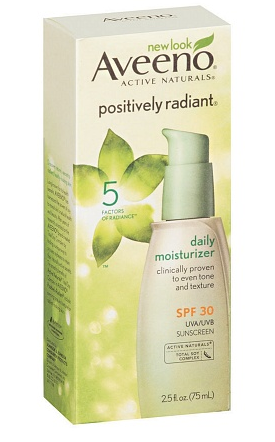 Moisturizer: After cleansing in the morning, I use the Aveeno Positively Radiant Daily Moisturizer, SPF 30. I've been loving it. After cleansing in the evening, I use coconut oil as my moisturizer (which has always been a part of my routine). 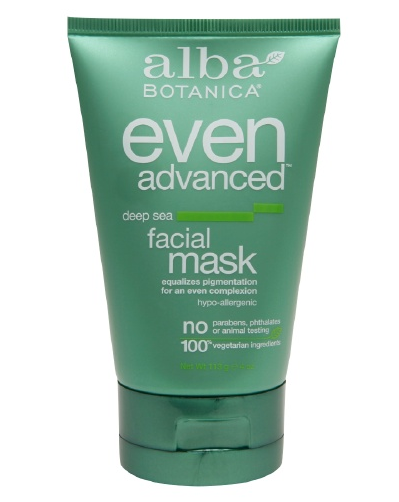 Hydrating mask: I've been using the Alba Deep Sea Facial Mask since high school. It feels cool and refreshing when applied, and it leaves your face feeling so clean and smooth. Exfoliating mask: A good friend told me about her homemade exfoliating mask a while ago, and I've been using it ever since. All you need is a little honey, baking soda, and water. I love this because you can change the intensity of the mask based on the honey to baking soda ratio. If you're looking for an intense exfoliating session, just add less honey.